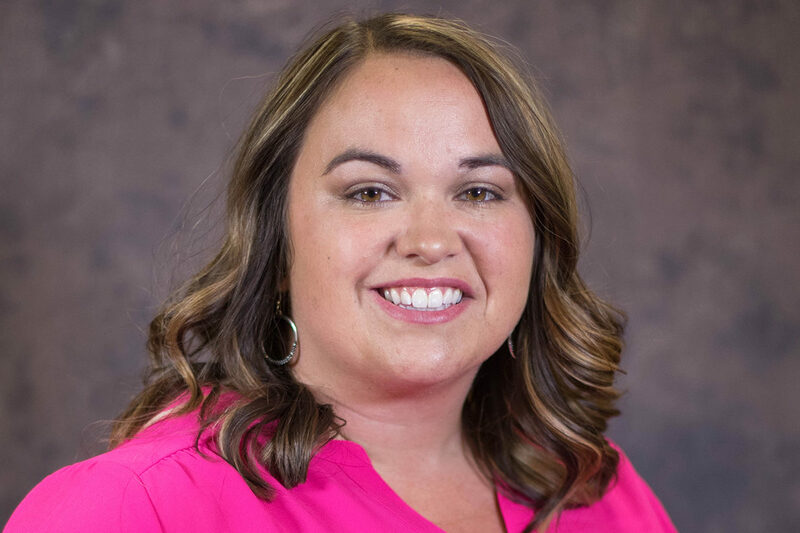 PULLMAN, Wash. – Meghan Carranza has been named as the director of Washington State University’s Upward Bound programs in Okanogan County. Upward Bound is one of the federally funded TRIO programs established under President Johnson’s Administration and funded under Title IV of the Higher Education Act of 1964. The purpose of Upward Bound is to increase enrollment rates in higher education for low-income and potentially first-generation college students. Carranza will oversee two Upward Bound projects. One program serves 50 students in Omak and Okanogan high schools, and a second program further north that serves 60 students in Oroville and Tonasket high schools. The program provides academic advising, college and career preparation, opportunities for leadership development and participation in community service. “I look forward to serving Okanogan County youth with innovative and consistent programming to better equip them for success in postsecondary schooling,” said Carranza. Carranza received her bachelor of arts in psychology with a concentration in child and family development and a minor in business administration from Concordia University in Portland, Ore. She has served as an academic coordinator for the WSU Upward Bound program in Oroville, Wash., as well as the interim manager for the programs. “Through Meghan’s management experience, dedication and commitment, she brings the qualifications and a known skill-set that is highly desirable and tested to serve as Upward Bound Director for both the Central and North Okanogan County projects,” said Lucila Loera, executive director for Access and Opportunity. For more information about the program see the WSU Upward Bound website.